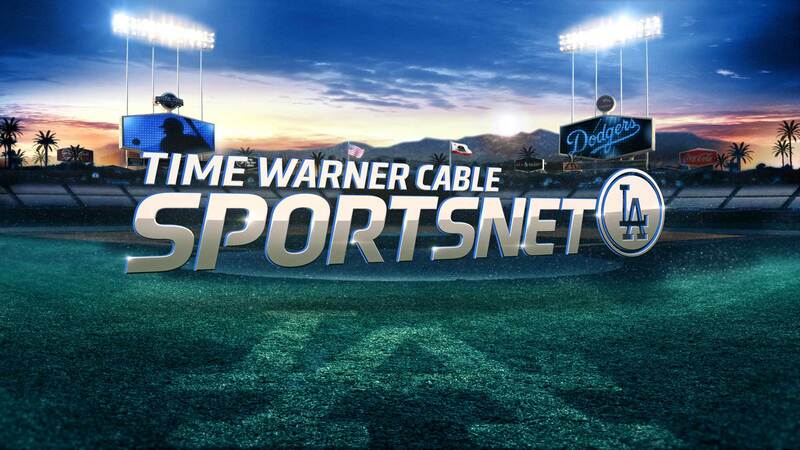 Time Warner Cable Sports approached Freed to develop the style of the on air package for their Los Angeles Dodgers based network, Sportsnet LA. 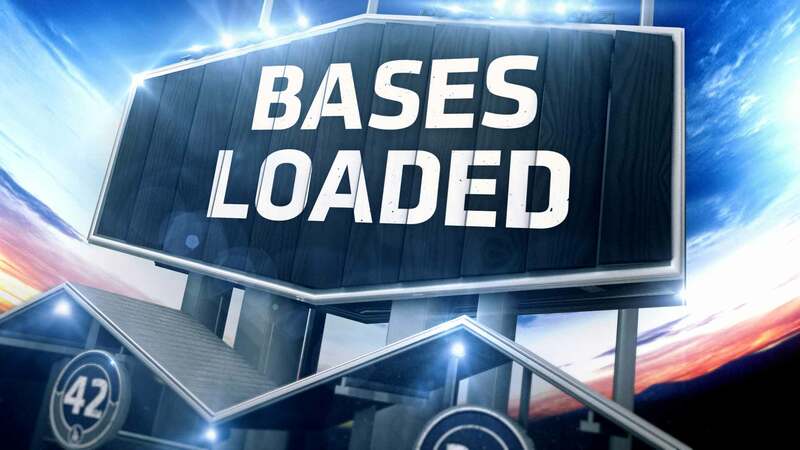 Our assignment was to break down the existing Sportnet package to it’s underlying bones and create something more textural and authentic to baseball. 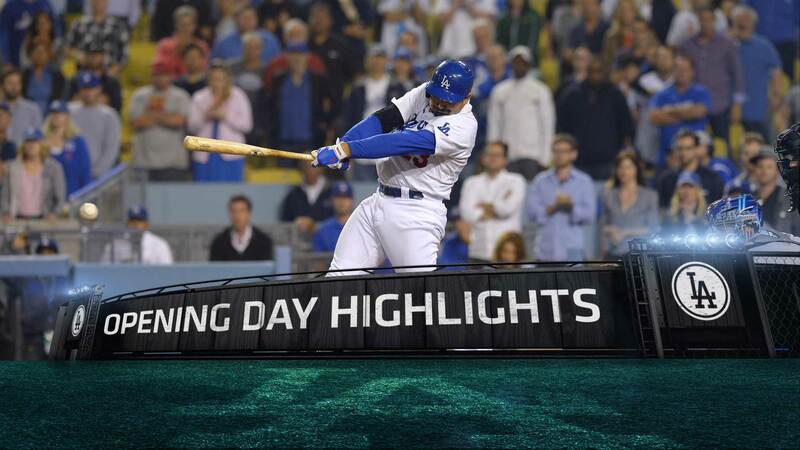 Working closely with the creative team at TWCS, we created elements based of the structural aspects of Dodger Stadium and incorporated them into a package that both fits with the TWSC existing brand and also stands out as a network package of its own. 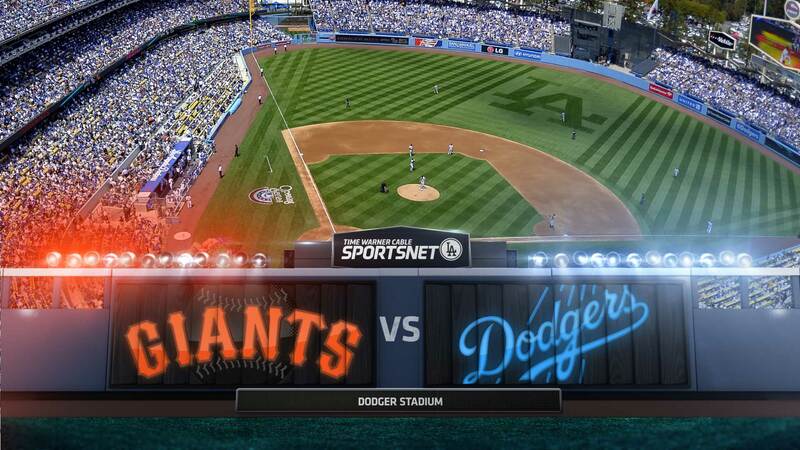 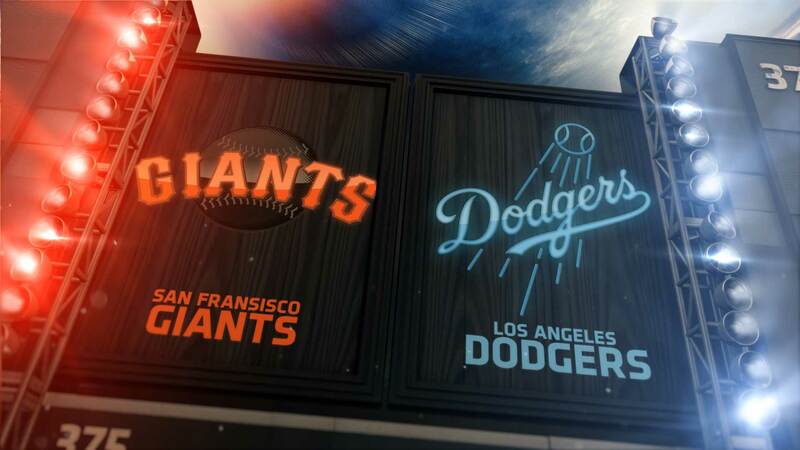 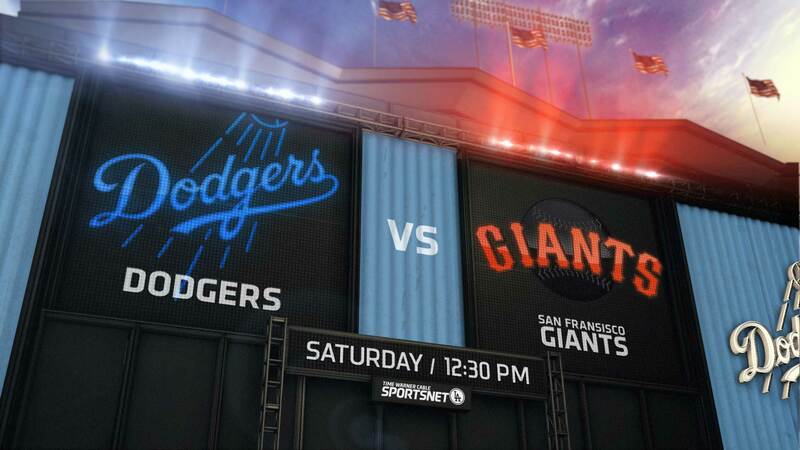 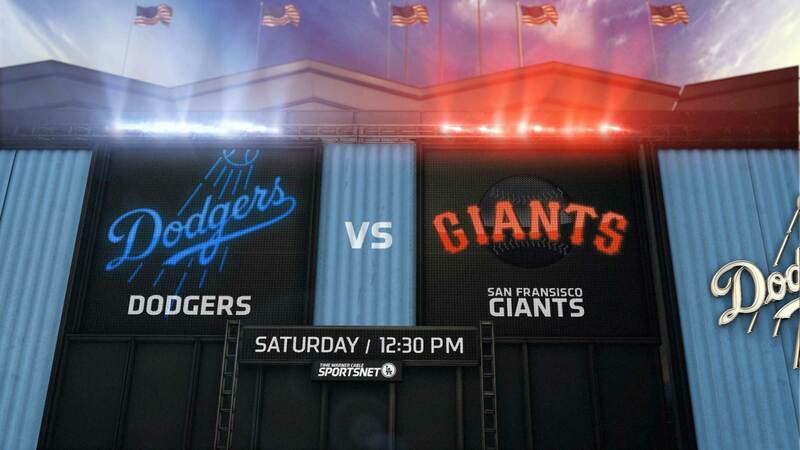 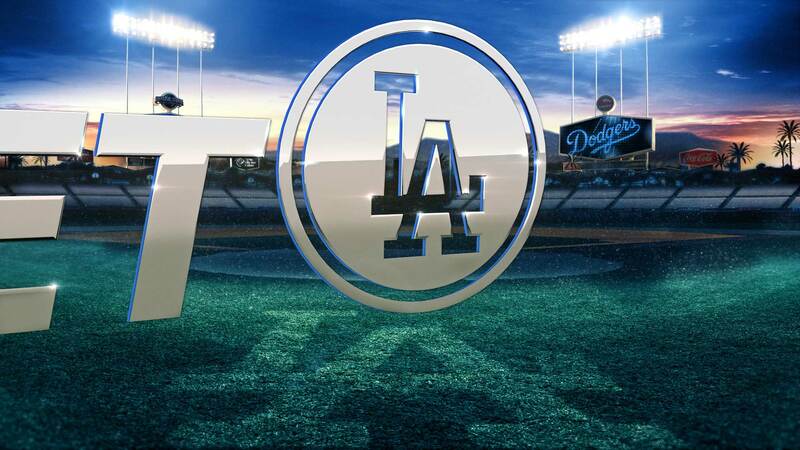 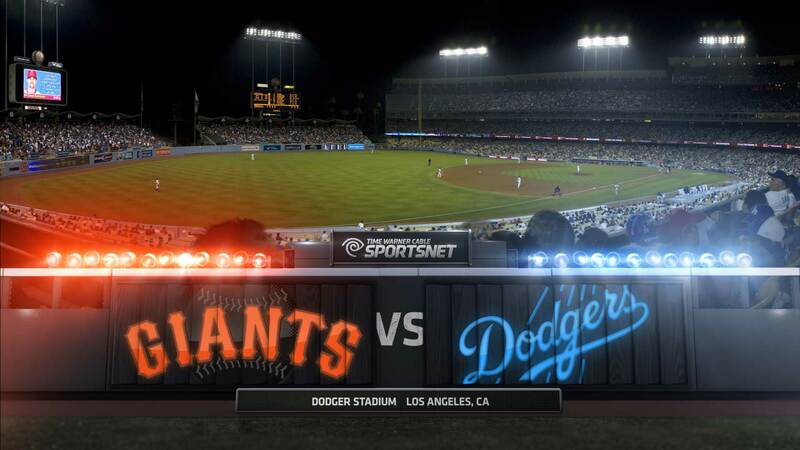 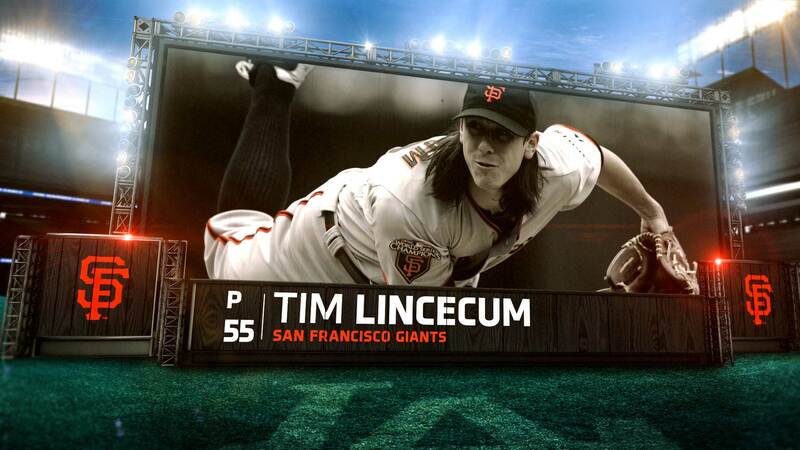 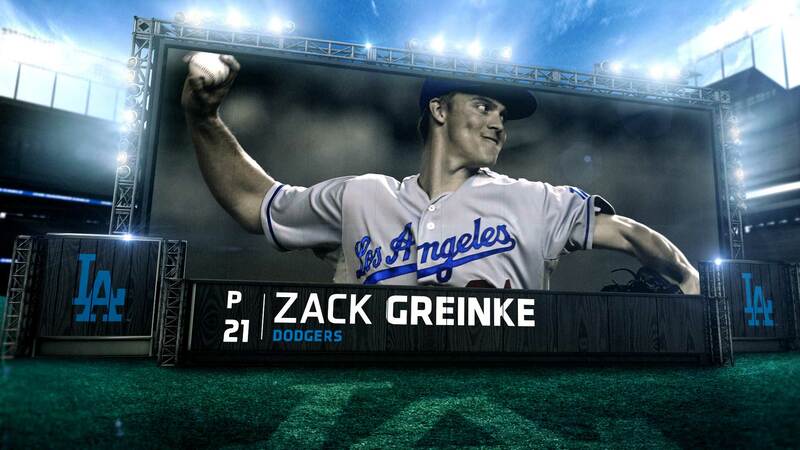 Time Warner Cable Sports and the Dodgers were thrilled with the direction and we hope you are as well.